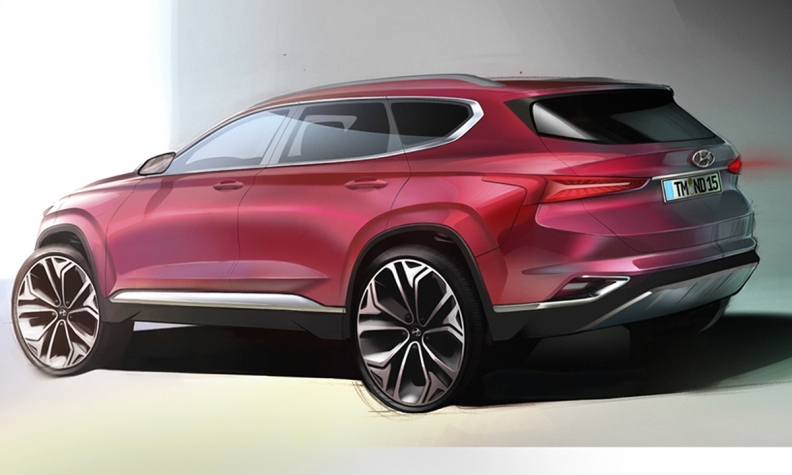 A rendering of the fourth-generation Hyundai Santa Fe shows a sleeker, sportier model than the current crossover. 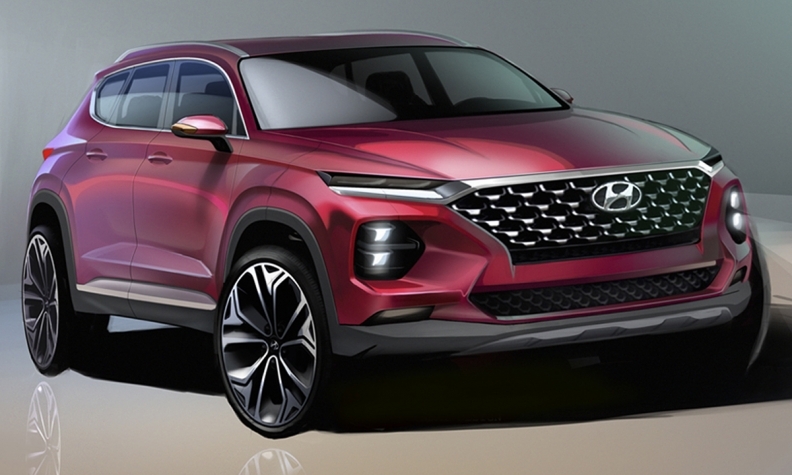 TOKYO – Hyundai Motor, playing catch-up in the booming North American crossover market, is banking on a bigger, more modern redesign of the Santa Fe to lift its fortunes in the important segment. Hyundai is racing to beef up its light-truck offerings as customers go cold on cars. The automakersaw its U.S. sales slump 13 percent last year in an overall market down 1.8 per cent. Hyundai’s modest three-nameplate crossover lineup comprises the Santa Fe, shorter-wheelbase Santa Fe Sport and the Tucson. The competing Toyota brand, by contrast, offers seven crossover and SUV nameplates in the U.S., plus two pickups. The U.S.-built Santa Fe, in two- and three-row versions, is Hyundai’s top-selling light truck in the United States. U.S. sales of the Santa Fe rose 1.5 per cent to 133,171 last year. Sales of the imported compact Tucson rose 28 per cent to 114,735 units.